Grads have studied hard, survived finals and are now preparing for the new challenges and adventures that lie ahead. 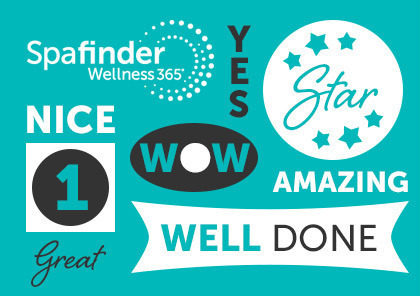 Show them you know how hard they’ve worked to achieve this important milestone with the ultimate graduation gift of “me time” – a Spafinder Gift Card. 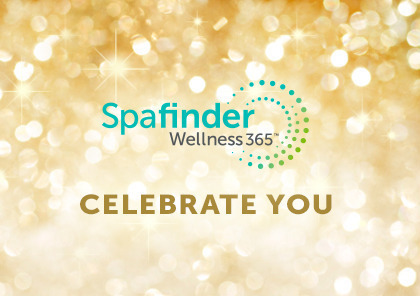 If the graduate you are celebrating needs to relax and rejuvenate, Spafinder can be used for an indulging spa day, energizing yoga or fitness class or luxurious massage. And if beauty is her passion, she can treat herself to a luxurious facial, sparkling manicure or pedicure – even a new hairstyle or makeup. And if he’s planning a post-graduation trip, Spafinder is accepted at thousands of spas, salons and wellness travel destinations around the world, from a yoga retreat in Costa Rica to a day spa in New York to a surfing resort in California. Grads Need R&R. Spafinder Delivers. 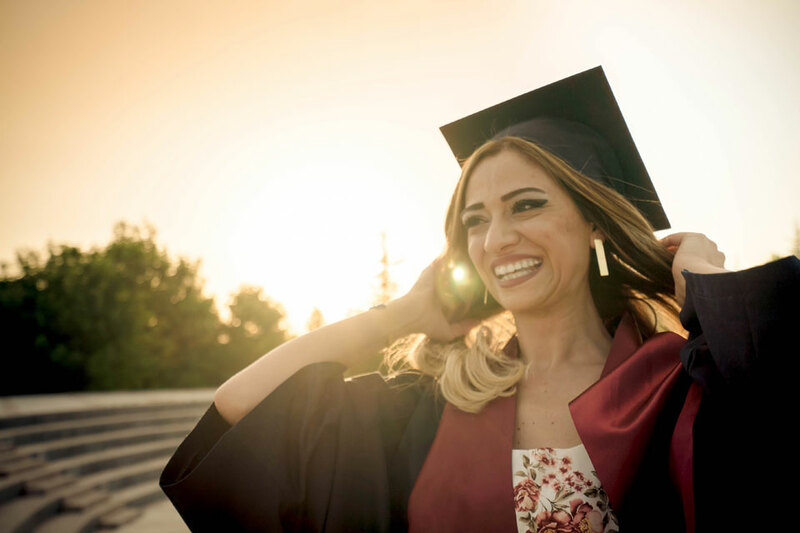 After they receive their diplomas, graduates crave a little R&R and the chance to celebrate all they have achieved. Spafinder is a creative graduation gift because it is welcomed at thousands of spas and fitness studios around the globe. And because a Spafinder Gift Card never expires, it can be used when, where and how the grad wants to enjoy it. Graduations celebrate all kinds of grads: nurses, lawyers, college-bound seniors, police officers, budding artists and writers, computer programmers and more. 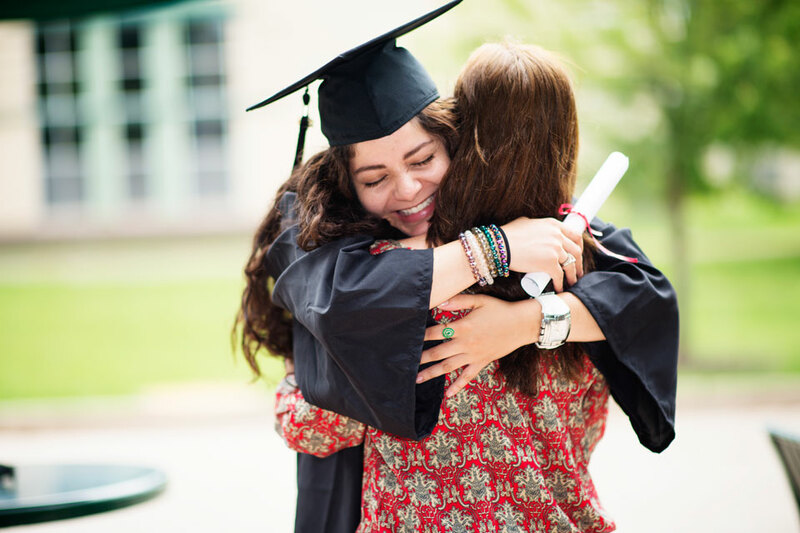 On graduation day, applaud the graduates in your life with a Spafinder Gift Card. Accepted at thousands of locations worldwide, they are sure to discover the spa, salon, fitness studio, or relaxing getaway experience that suits them best. Spafinder: the unique graduation gift that will be relaxing for them and is easy for you!